The International Museum of Surgical Science is one of the best medical museums in the world, the only museum devoted to surgery in all of North America. This Lake Shore Drive museum sparkles on the Gold Coast as a really unique and educational hidden gem, the center holding over 7,000 medical artifacts total. 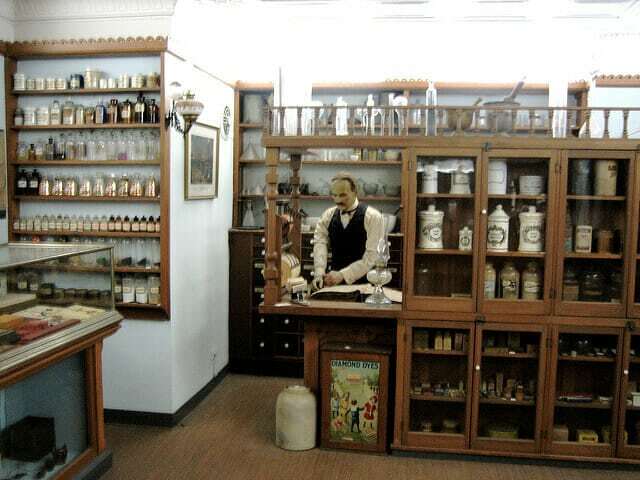 First founded in 1954, this museum tells the history of surgery from ancient times to today. Over 10,000 square feet of public galleries across four floors will show you various paintings, sculptures, and exhibits, all of which that make up an ‘exquisite permanent collection of art and artifacts from the history of Medicine’. Various medically themed programs, a strong contemporary art program, and various field trip opportunities all work together to make this a really educational stop for guests, the mission of the museum showing nicely (..to enrich lives by enhancing appreciation and understanding of historic development and advances of surgery..). Be sure to save enough time for this stop to check out all the media, art, science, public programing, and aesthetic enrichment around this historic lakeside mansion (At Home in Chicago). Some of the more popular exhibits, to give you an example of what you will be seeing inside, include ‘Wound Healing: Ancient Wisdom Modern Technology’ and ‘The World Without Polio’.